Below are details of facilities available to researchers. Please refer to the collection partner page for contacts and further information. 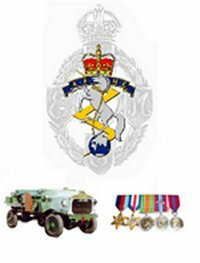 Anyone can visit the REME Museum of Technology Archives. Admission for self-guided research is free. We also offer a paid research service where we can undertake to look through documents for you for a fee. A charge of £10 per is made for this service. 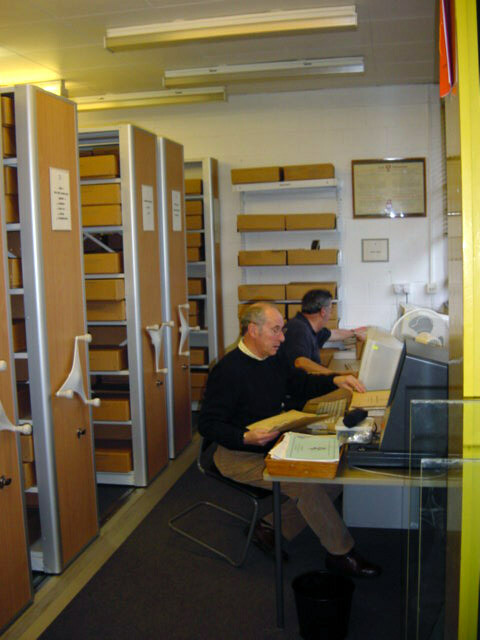 Access to the archives should be booked in advance to make sure that the documents and facilities you need are available. We can take reservations during the Museum’s opening hours (see Museum opening times on Partner page). The Museum shop has a soft drinks and tea/coffee machine available throughout the day. The cafe is open from 11:30am to 1:30pm, and serves a selection of hot and cold meals. The Museum is fully accessible to those with disabilities. Parking is available onsite, and we also have a disabled toilet. We may be able to provide you with copies of documents for your research. Copies are charged at 10p per A4 sheet. Copies of photographs may also be ordered, costs depend on size and use. Depending on the size of the original, we can also make digital copies of most photographs in our collection.